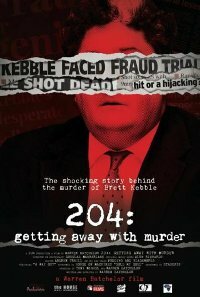 This documentary reveals the story behind the Brett Kebble shooting, as told by the three killers themselves, who were granted 204: full and permanent indemnity from prosecution in exchange for truthful testimony. It poses questions around whether, in this instance, 204's were offered and granted appropriately, fairly and with the best interests of the South African criminal justice system, the perpetrators and the general public at heart. Or did everyone involved in the fraud, corruption and murder, literally and figuratively ''get away with murder''? 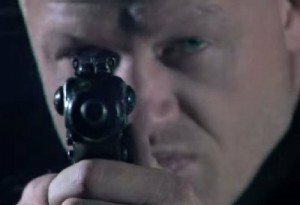 How many times did you pay me to shoot you?